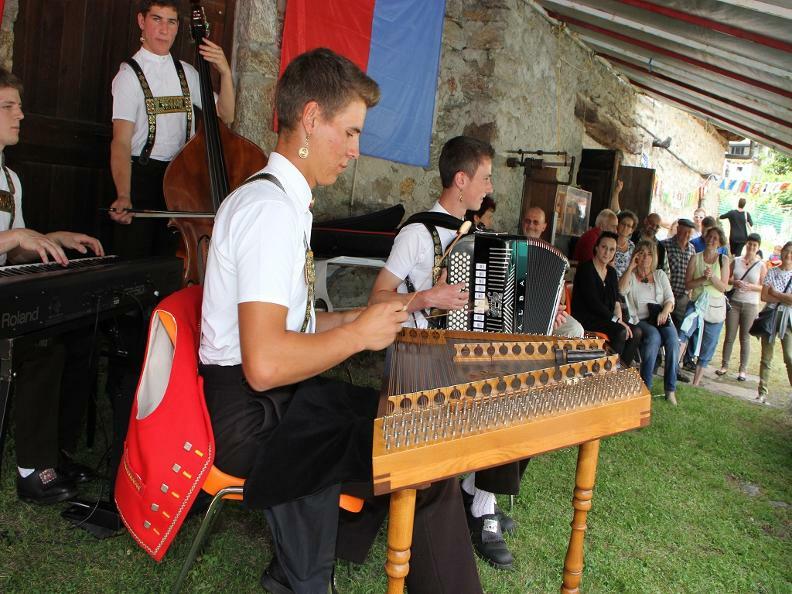 From 10.00 a.m. until midnight and beyond... the third edition of the Swiss Popular Music Festival will take place at the leisure area of Ludiano and through the streets of the village. 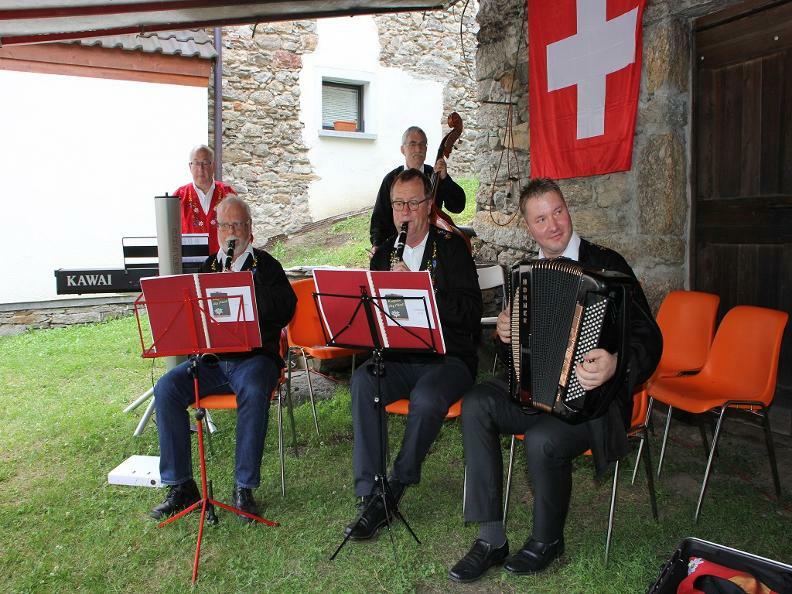 There will be 12 bands from the four Swiss language regions and will alternate on stage and in the three locations in the country (Grotto Milani, Grotto Spruch and Torchio Cat'Mutal). 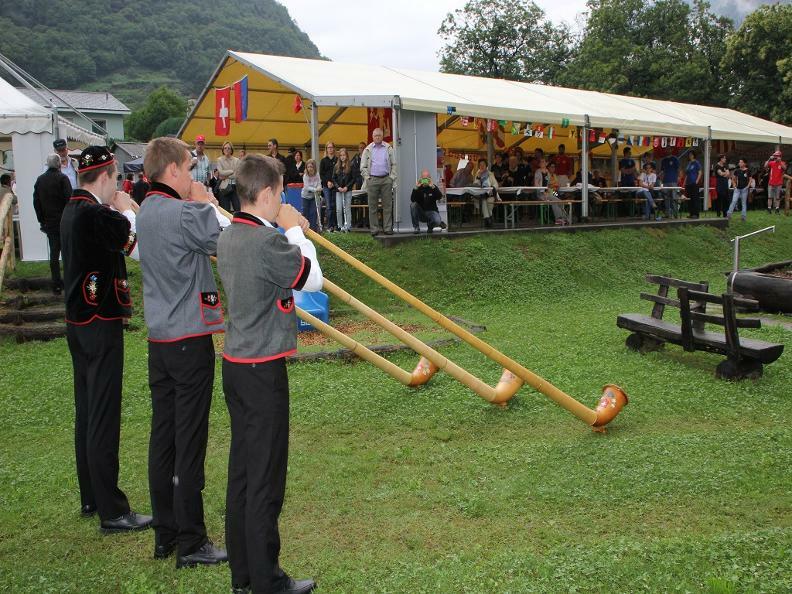 Among our welcome guests from all over Switzerland there will be three Blenian groups: Bandella Chilometro zero, the Coro Voci del Brenno and the Vox Blenii. Throughout the event there will be RSI Network One and Two with live connections. The kitchen and several bars will be open. 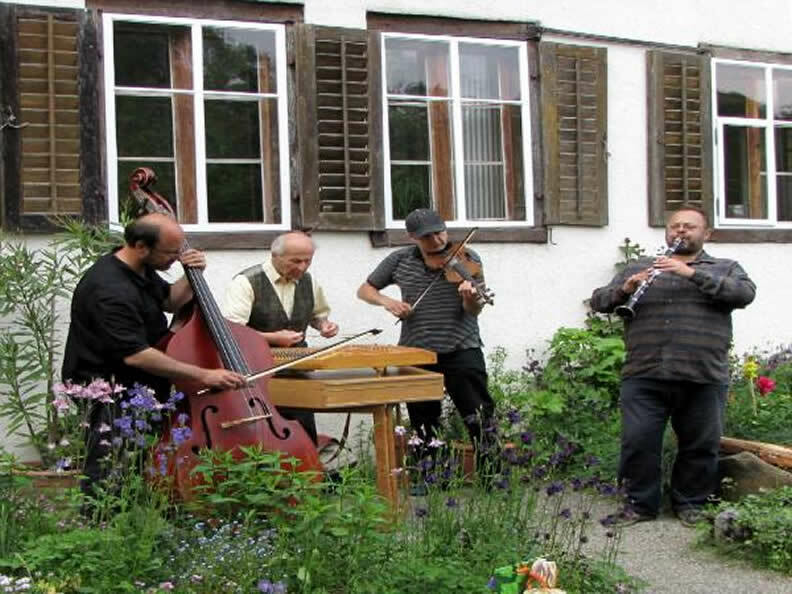 The Blenian craftsmen will be present with their beautiful products. Entry is free of charge. 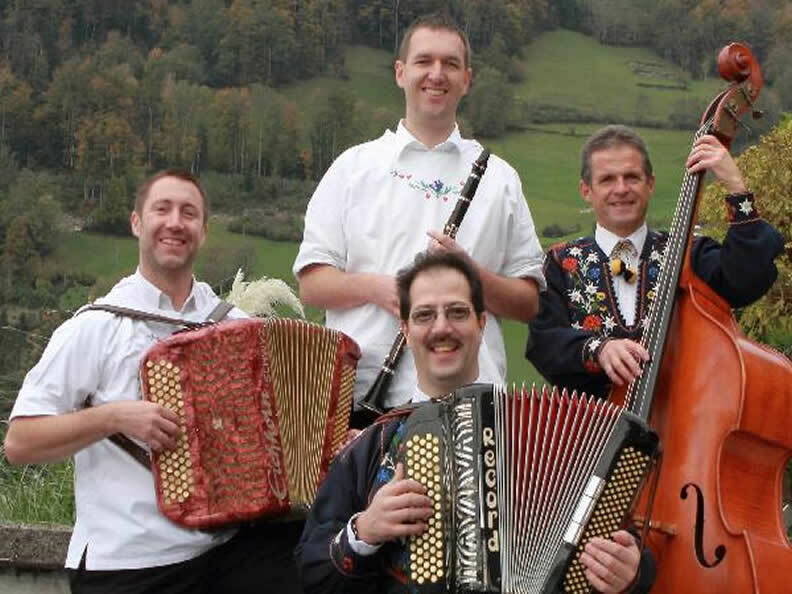 The village of Ludiano will be completely pedestrian. To reach it you can take the shuttle bus from Semione and Motto. Reserve the date. We are waiting for you numerous.